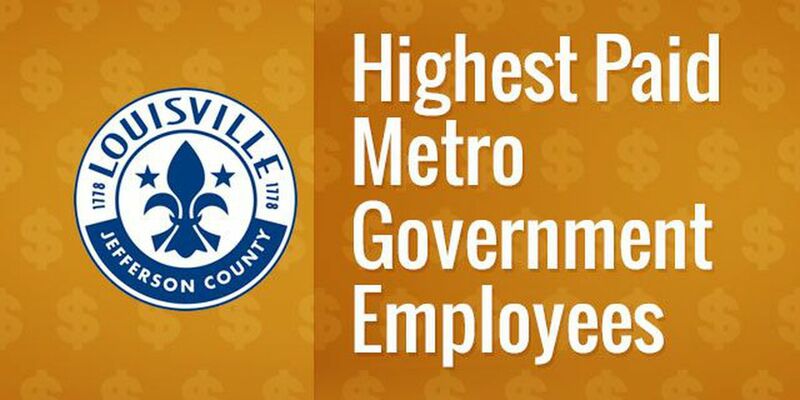 LOUISVILLE, KY (WAVE) - Take a look at a list of the 30 highest-paid Metro government employees. This data is from March 2015. Copyright 2016 WAVE 3 News. All rights reserved.